Festivals can be a great family experience so long as you remember to pack the essentials and have all the right supplies. Making sure you have all the vital items when it comes to camping equipment will help make the whole experience more enjoyable for everyone. If you’re not all warm, dry and comfortable no one will be getting any sleep no matter how well you choose your pitch. So make sure to invest in decent sleeping mats and get a good sturdy tent. For beds, self-inflating roll mats are the best compromise between comfort, size and weight as non-camping airbeds can burst or deflate during the night and don’t tend to insulate well from the cold. Seating is always a compromise between comfort and practicality. Make sure to invest in some sturdy seating that isn’t too heavy so that it makes it easy to transport but that will still be able to stand up in the mud. A lot of festivals have a theme and most people like to go to town on their outfits which is something the kids will definitely enjoy. 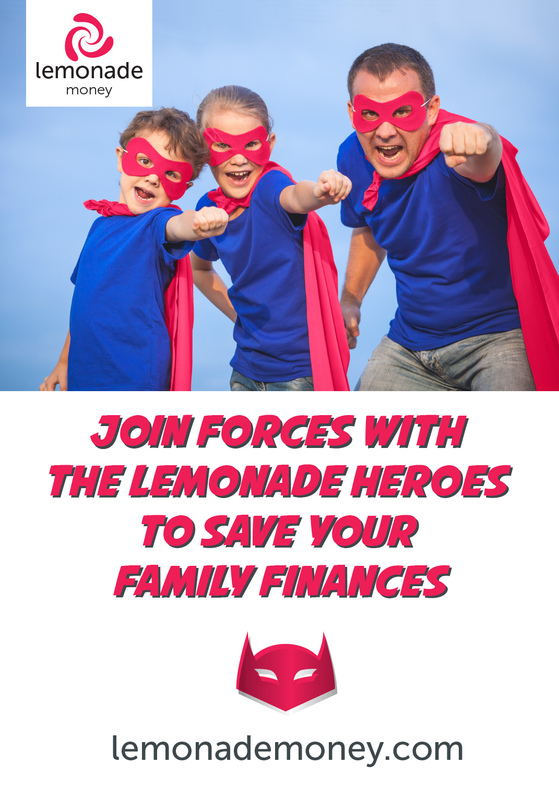 Invest in some wild and wacky costumes, or make your own, to add more fun to the whole experience. A festival weekend would not be complete without face paint, wrist wands and glow sticks. Available to buy at festivals, or something you invest in before your trip, it will help add the fun element to your trip. Make sure to also pack some colouring books, pens and mini travel games to help keep the children entertained when you return to base camp whilst you prepare dinner. Good quality ear defenders for kids are an absolute must when taking the kids as children’s ears are very sensitive and prolonged exposure to loud music at festivals can cause permanent damage. They are also really handy for Fireworks Night, motor racing, etc, which makes them an investment that can be used for several different events if necessary. Your biggest festival worry is the toilets. Certain festivals have great facilities and some family-friendly festivals even have child-only toilets, however most rely on the smelly un-child-friendly portable plastic toilet units which can become pretty dirty and always run out of toilet paper. So don’t just forget to pack toilet paper and hand sanitiser. 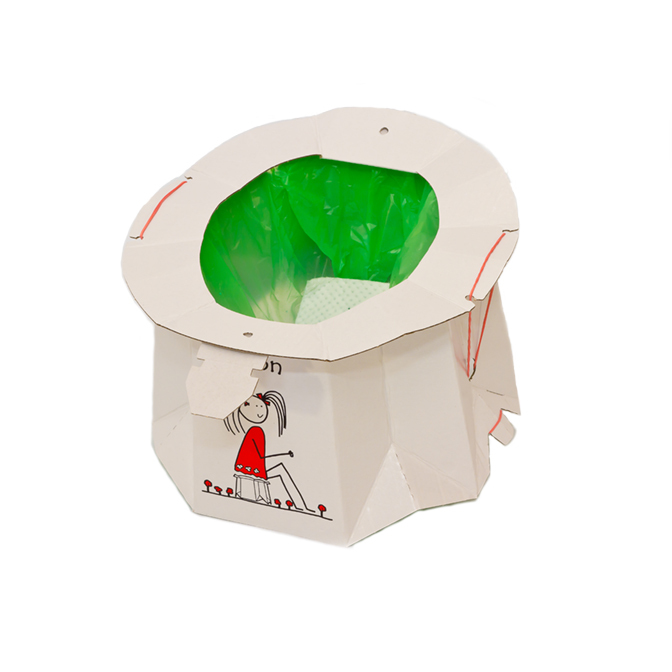 You can also invest in TRON – the disposable, folding, biodegradable portable potty. Made from recycled cardboard and complete with its own absorbent and leak-proof pad, your toddler can go potty right in front of the Pyramid Stage without a care in the world. 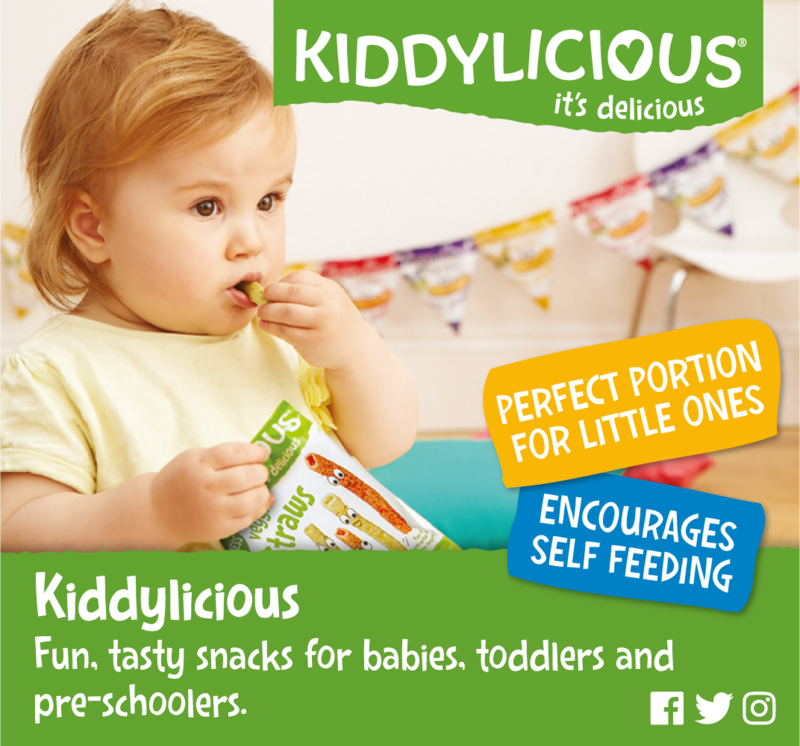 The integrated handles makes it easily portable, without oder or mess, to the nearest bin, meaning you can clean up after your toddler quickly without losing your care-free festival spirit. Not only do you get to enjoy yourself but you can avoid scarring your child with the trauma of festival toilets.